Need someone to give you professional design advice and direction so you can create a more beautiful workspace and living environment? Know how to layout your workspace for maximum style and practicality and know the perfect style for you, your personality and your brand. 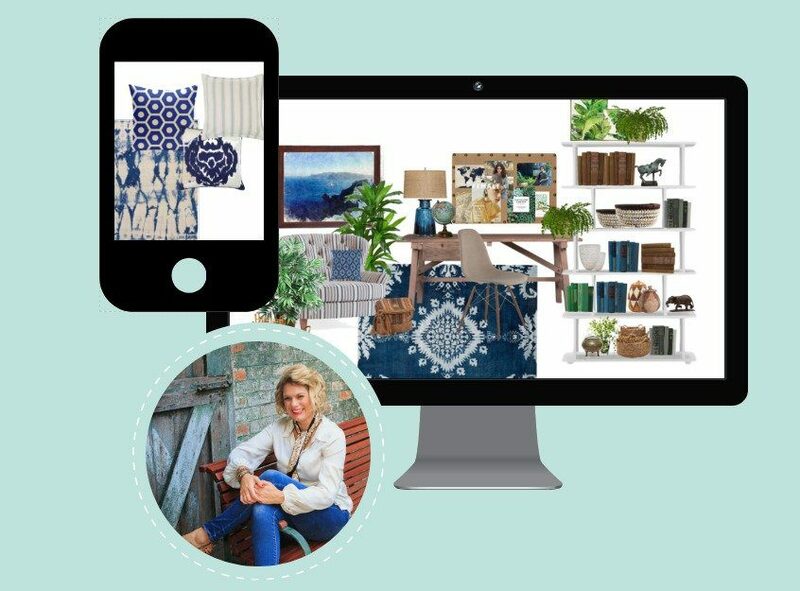 Want a step-by-step plan for transforming your space using your budget and timeline. Know the right colour schemes to enhance your space. Get your workspace ready for clients, video, PR. Design Powwow – A design consultation online to map out the project brief. Mood board– A style mood board showing you the best look and feel for your personality. Furnishing and Accessories – The look and feel guide perfect for your space. Colours – A colour guide to what paint and colour furnishings to use. Shopping Guide – What to shop for and how to choose the right items. Save yourself money, save on the costly design mistakes and get it right the first time. The ultimate service for the busy working woman or company. Let us take care of sourcing, decorating and styling your beautiful new workspace or video studio space. Service offered nationally in Australia based on availability. Ask for a quote to complete your project. Shopping Service – Shop for and choose the right items for your space. Styling Service – Set up your beautiful new space ready for. I’ve created a digital library of free worksheets, checklists, and resources to help you get started with your workspace and surrounding living spaces. Carmen Darwin lives in Brisbane Australia. 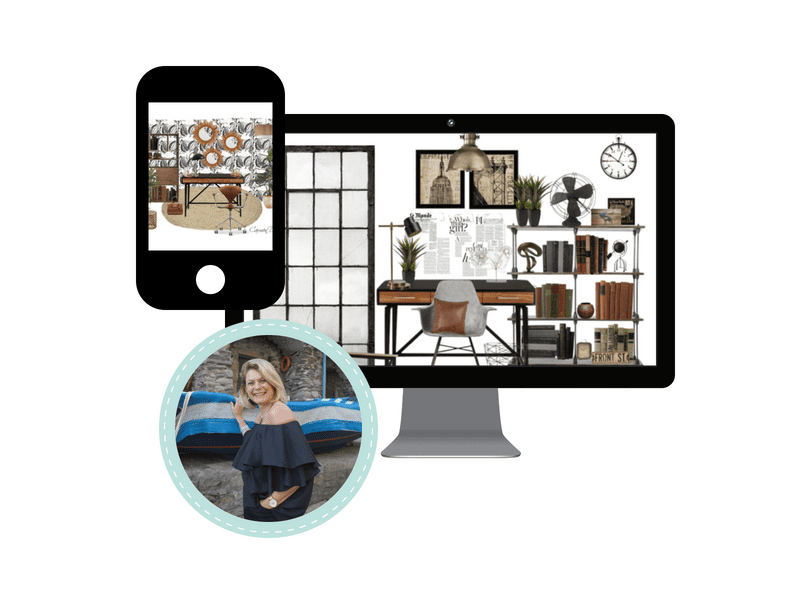 Through her online school, coaching and consultations, she strives to inspire women across the globe to create home working environments that create a happy and successful working lifestyle.